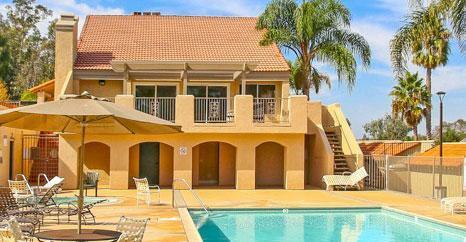 Find all the Sanctuary Carlsbad condos for sale here in the 92008 zip code. 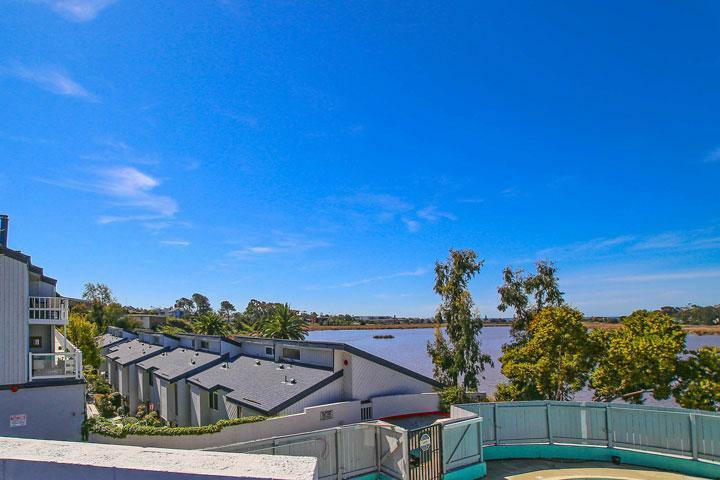 The Sanctuary is located at 2329 Jefferson Street and directly above the Buena Vista Lagoon with great water views. Driving by the Sanctuary is very easy to miss since the building is located below street level and can be accessed by a long driveway that goes down to the units. We provide detailed property and school information, property square footage, bird’s eye view, aerial map, and the exact date Sanctuary homes were listed. Our local team of Carlsbad real estate agents are here to answer any questions you may have on any home or condo in the city of Carlsbad. Please contact us at 760-710-0268 for property showings. 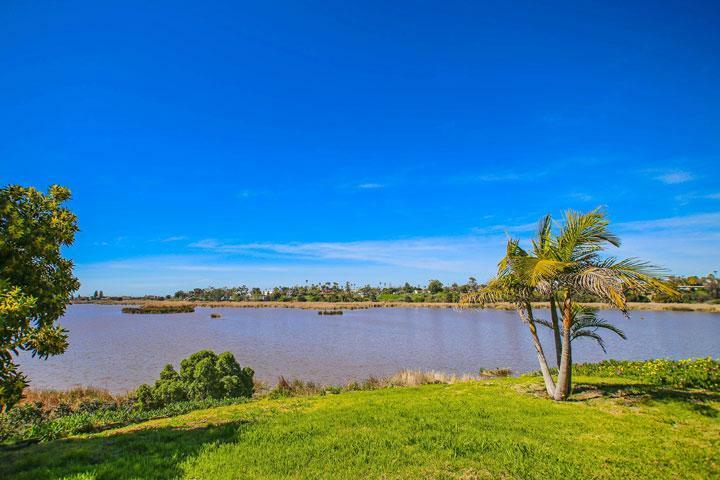 There are a total of two buildings located here, one sits directly in front of the lagoon and one is much higher with the potential for both lagoon and some ocean views. 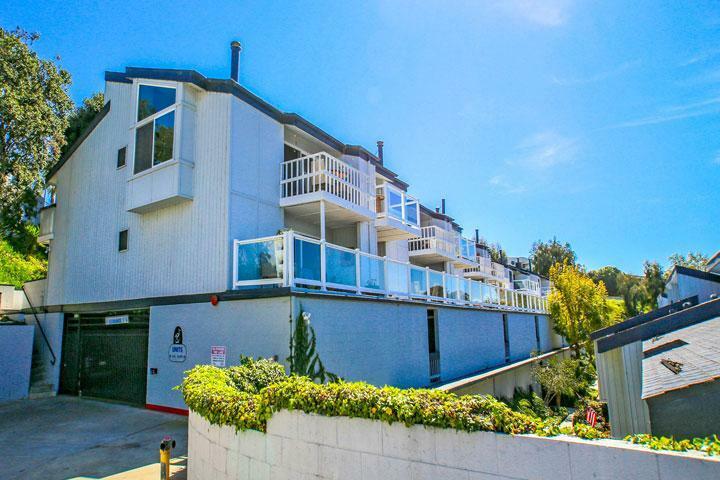 This is a prime location that's just minutes to the beach and the downtown area. The building offers secure gated parking as well as additional guest parking.